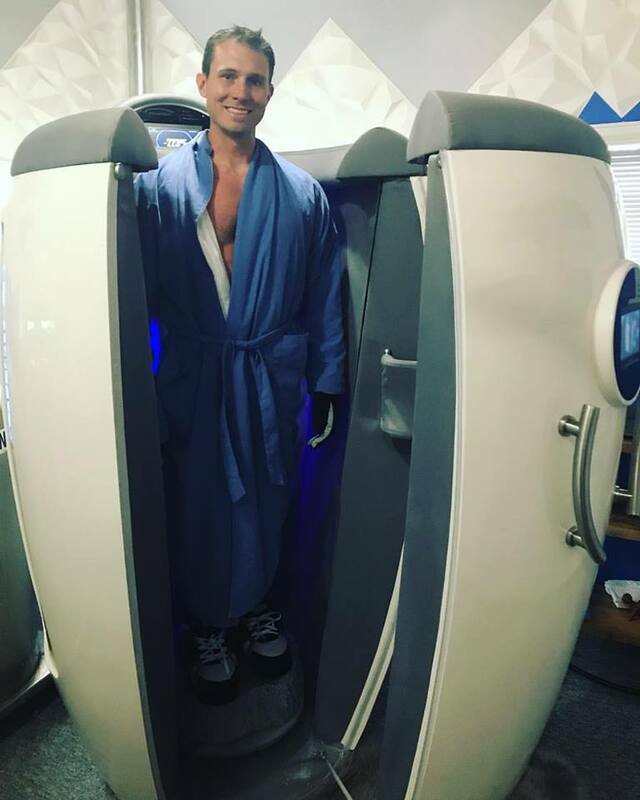 How cryotherapy can help to help cure your depression, stress, and anxiety. Need Help Scheduling? Just call!